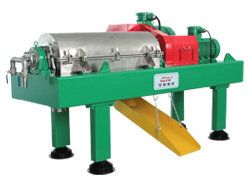 Hebei GN Solids Control Co., Ltd is a leading manufacturer based in China and USA, specialize in separation equipment, include solids control equipment, industry decanter centrifuge, waste management equipment, and shaker screens.GN was established in 2007,and GN is the first API certified solids control equipment manufacturer from China, and GN products have been exported to over 60 countries around the world. 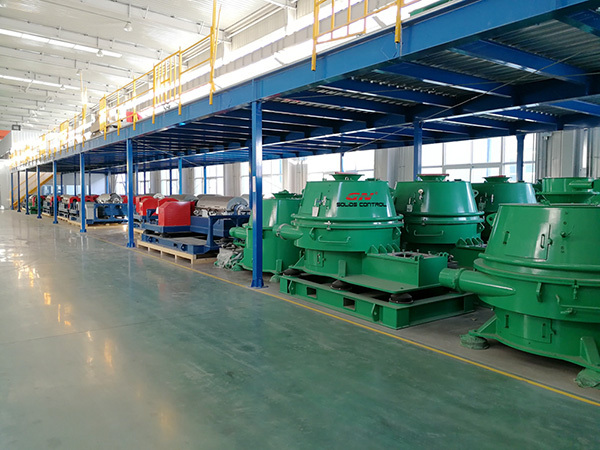 Solids Control Equipment:Shale Shaker, Mud Cleaner ,Desander ,Desilter, Centrifuge, Centrifugal Pumps, Agitator, Degassers, Mixing Hoppers, Mud Tanks etc. 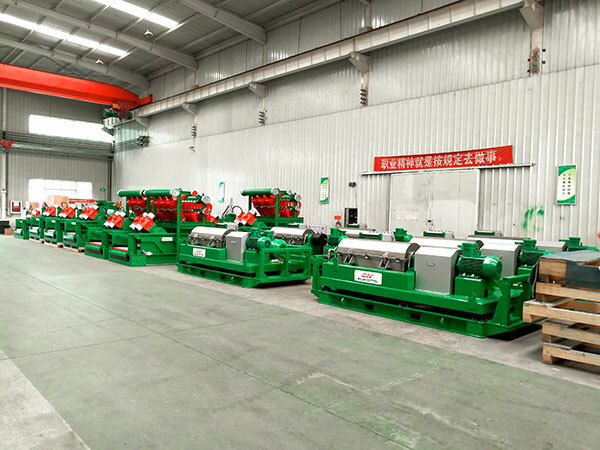 Waste Management Equipment:Vertical Cutting Dryer,HI-G Drying Shaker,Decanter Centrifuge,Slurry Vacuum Pump, Dewatering Unit,Screw Pumps,Solidsfication Unit, Screw Conveyor etc. 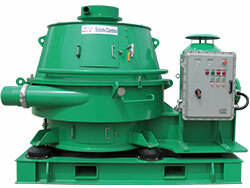 GN Solids America LLC is the first USA based solids control company from China. 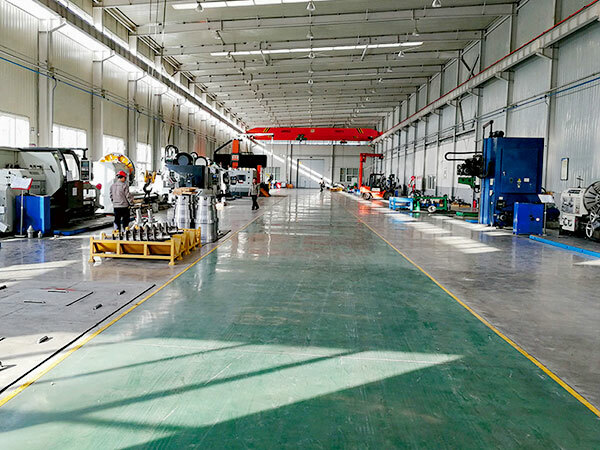 GN is the only Chinese shaker screen manufacturer with complete line screens passed API RP 13C third party test. 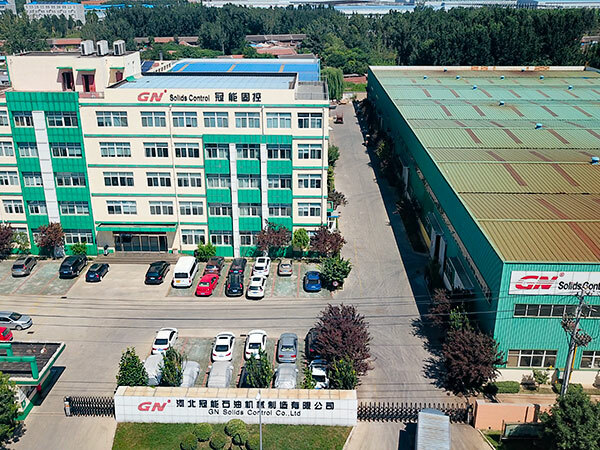 GN Facilities total area is over 65,000 ㎡(700,000SF) which is close to Beijing. 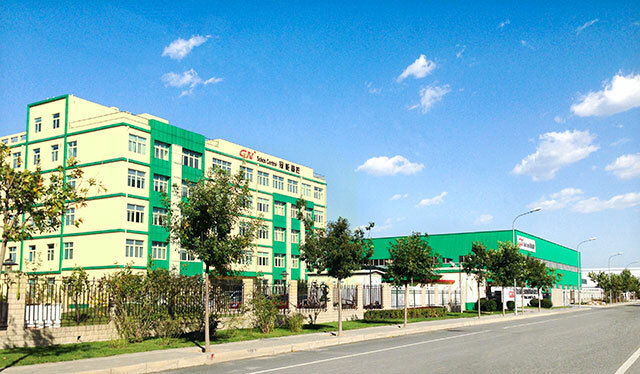 GN Products have been exported to 60 countries and regions, with partners and branches in USA, Australia, Latin America, Middle East,Africa etc. 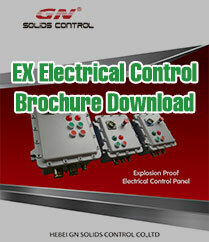 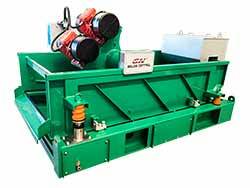 GN Owns over 15 patents for separation equipment. 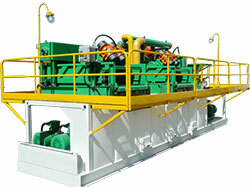 GN products is certified by DNV CE for Europe and CR TU for Russia. 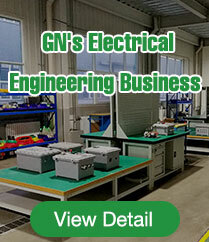 GN management system for production comply with the HSE system ISO 14001 and ISO 28001 to ensure you with safety product.